DENTAL PROSTHESES : Why need crown after root canal ? During the root canal treatment (RCT), the decayed tooth structure and the infected pulp is removed along with its blood supply. With no blood supply , there is lack of nourishment to the remaining tooth, because of which it becomes brittle. As a result the entire structure of the tooth becomes more prone to fractures. These fractures can be detrimental to a point where a tooth can become non-salvageable. In such conditions the only option left is to extract the tooth. 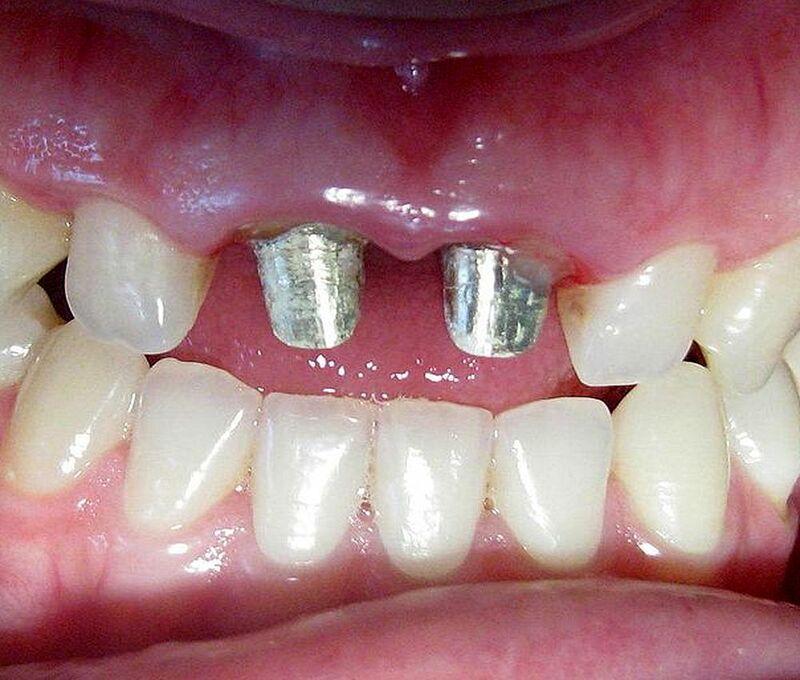 Also, due to the brittle nature of the treated tooth, its normal functionality is lost. To make this tooth functional and to prevent the tooth from fracturing, dentists recommend covering the root-canal-treated tooth with a crown.